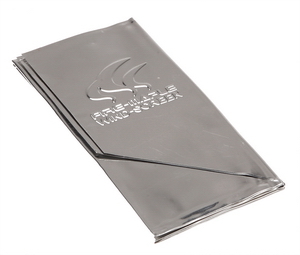 A good lightweight windshield is an essential piece of gear for the backpacker chef. 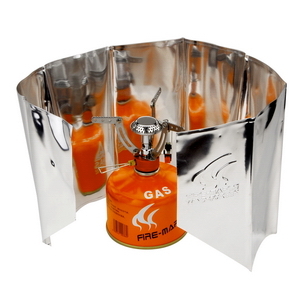 It ensures the efficient use of fuel and maximise performance of the stove in windy conditions. The height of this windshield make it works like a wind break.